Aww. Look at that cute little girl with her little flashli—WHAT THE HELL IS THAT!? Update: The stream is now complete. You can watch it in its entirety at the links below. 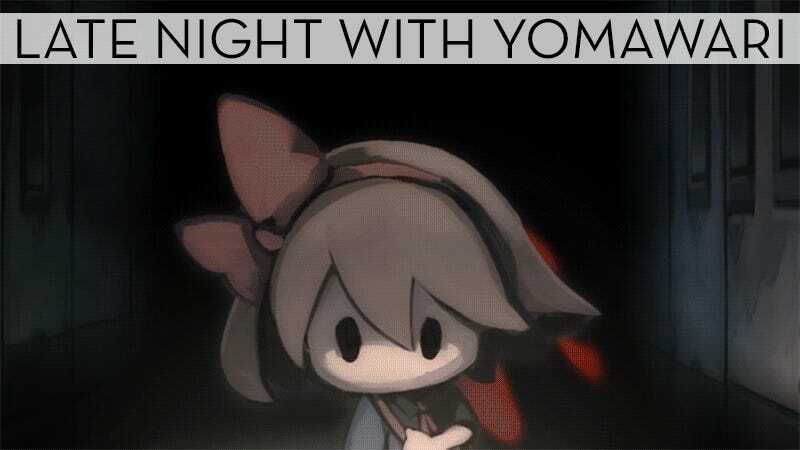 Yomawari was released in Japan for the PlayStation Vita on October 29, 2015. There is currently no word on a Western release.